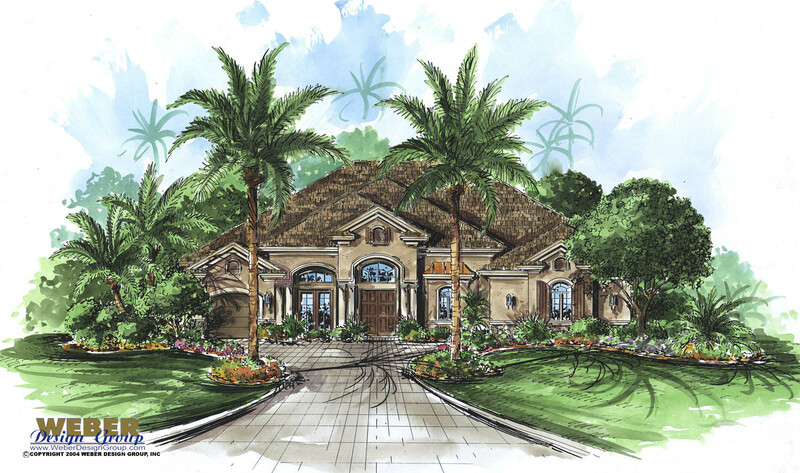 Our Golf Course home plans are designed to optimize views of the rear, taking full advantage of the scenic greens and water hazards beyond. 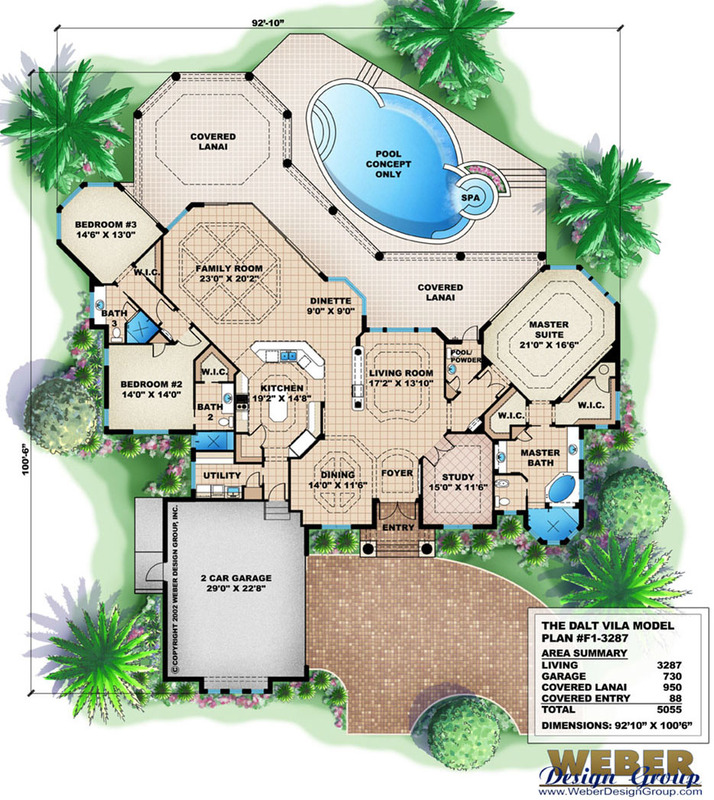 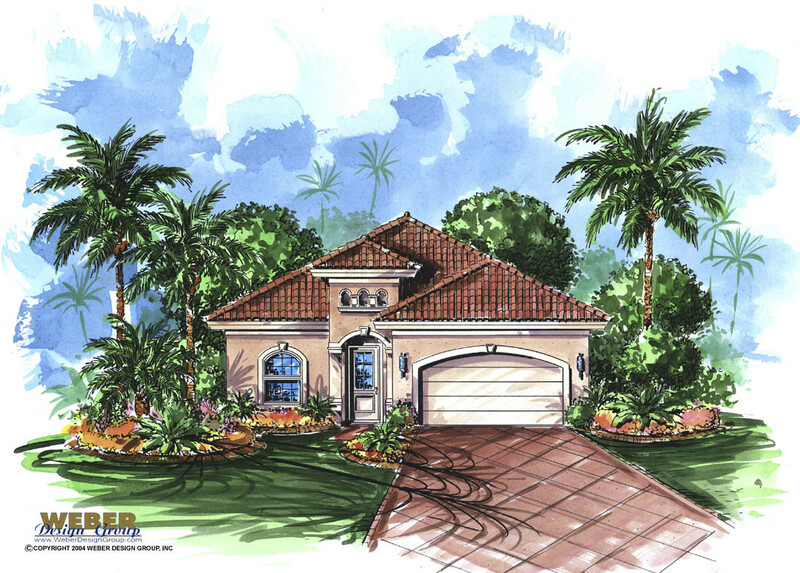 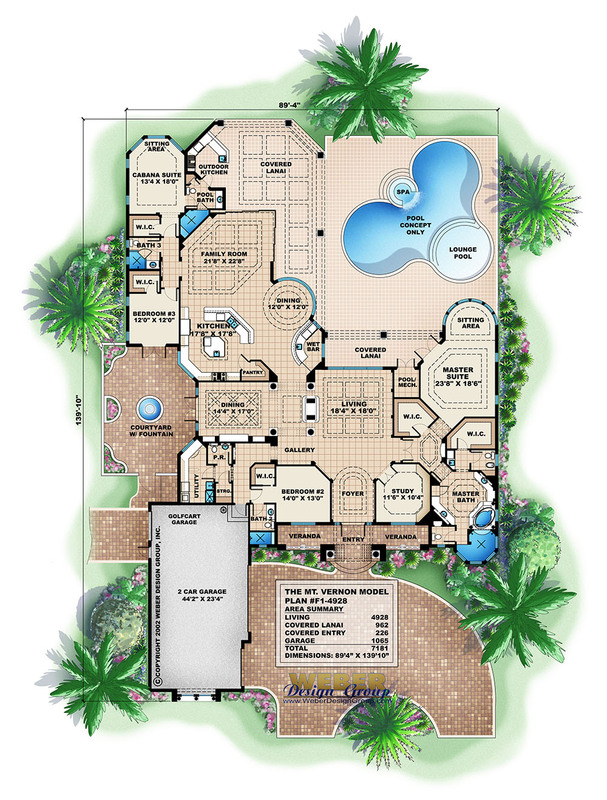 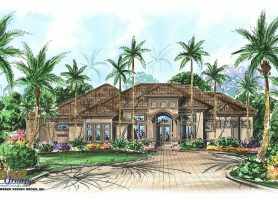 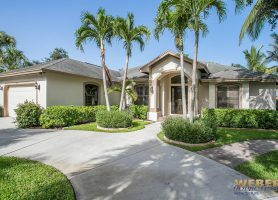 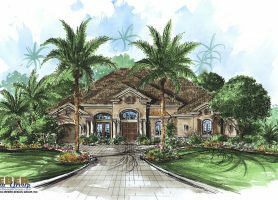 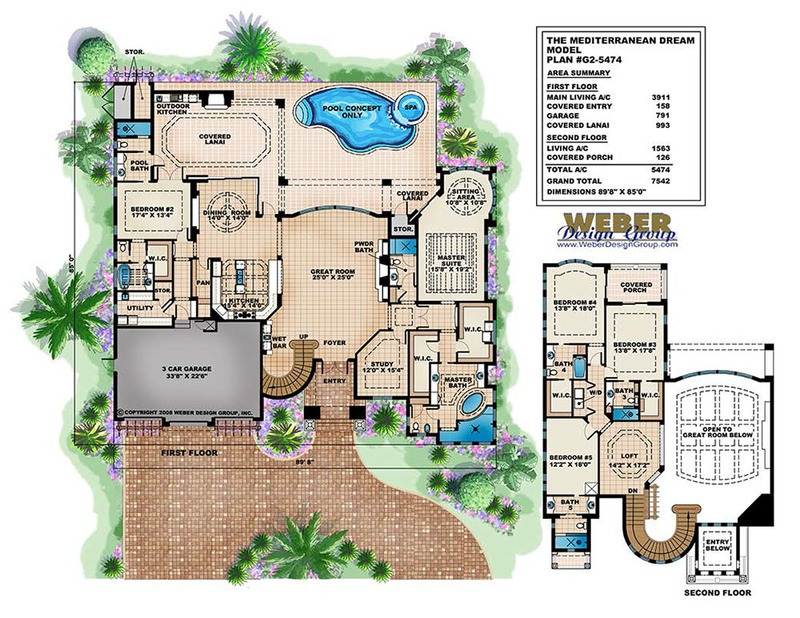 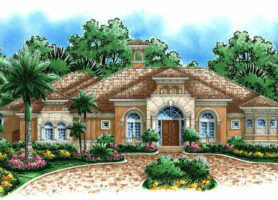 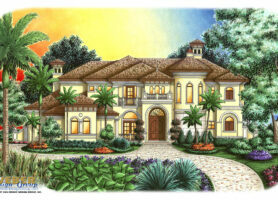 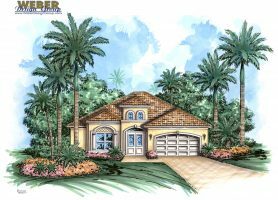 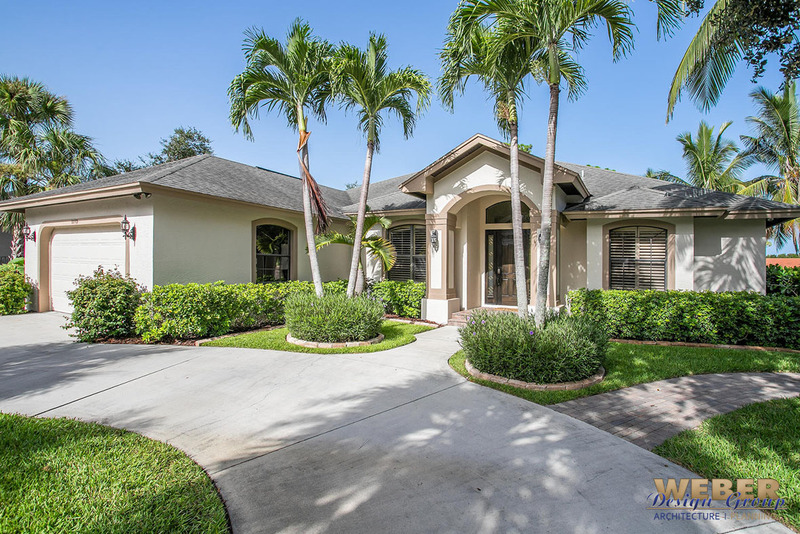 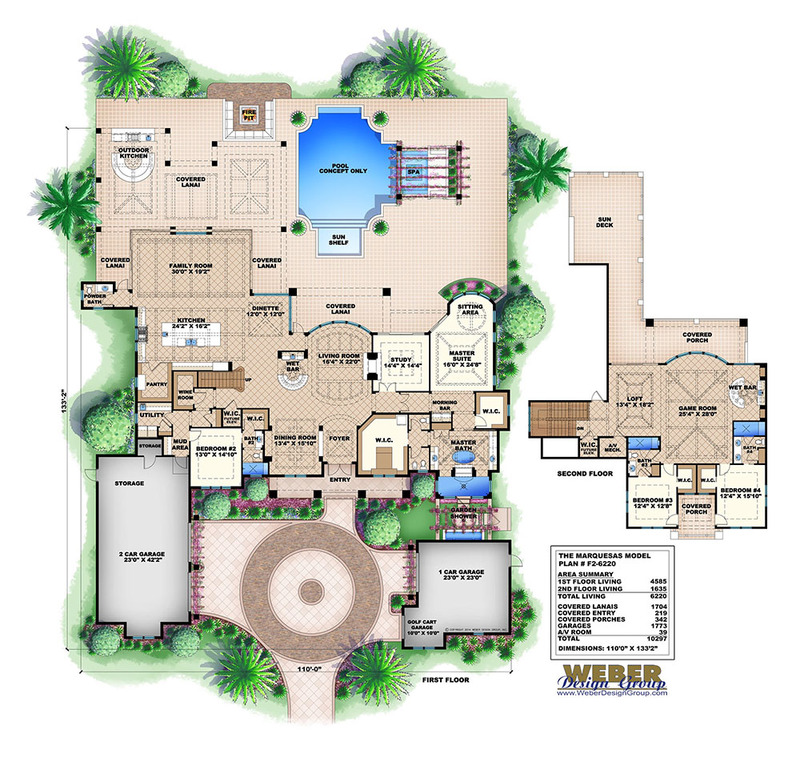 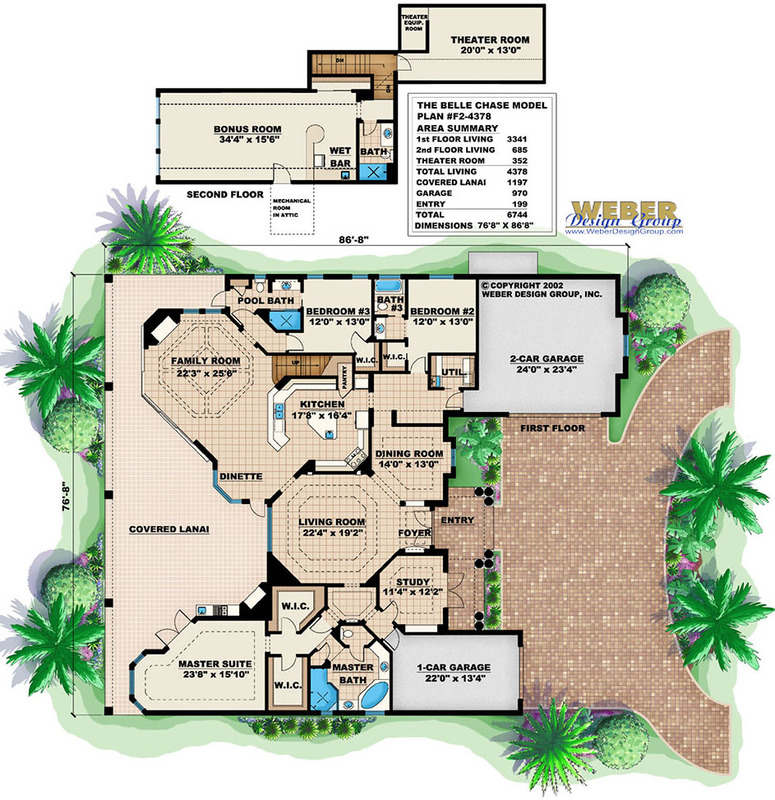 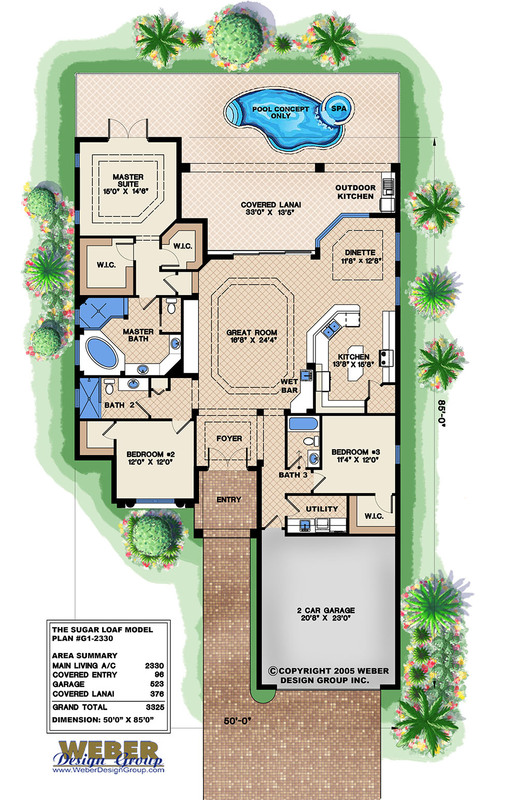 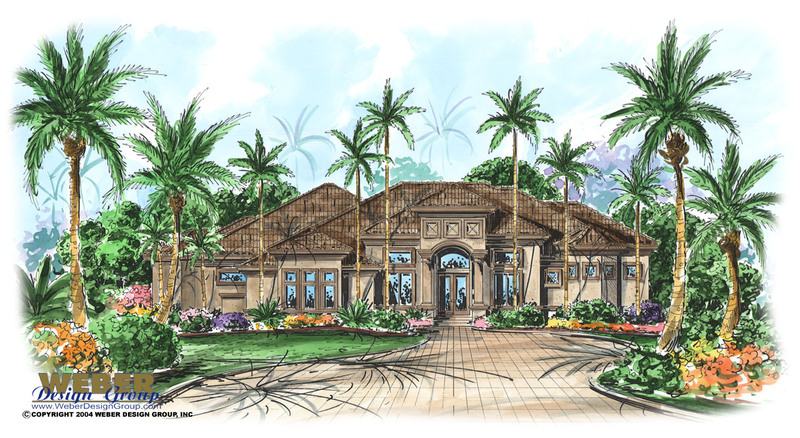 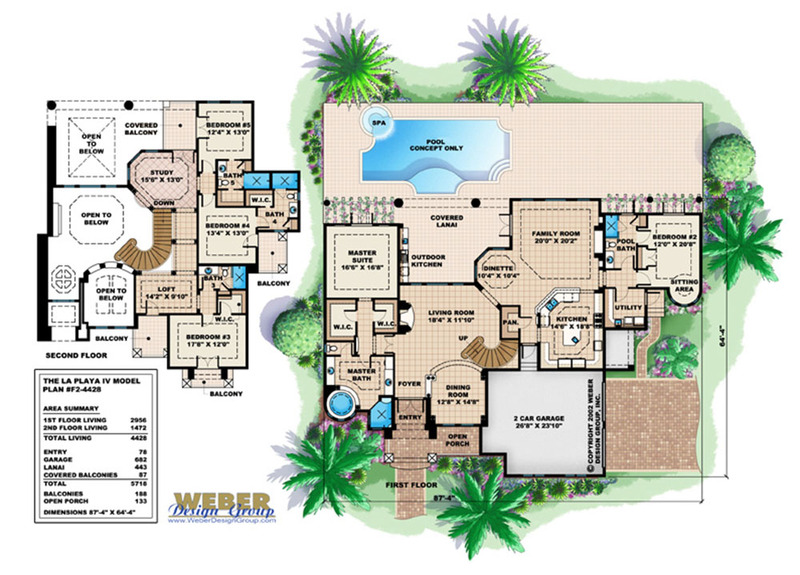 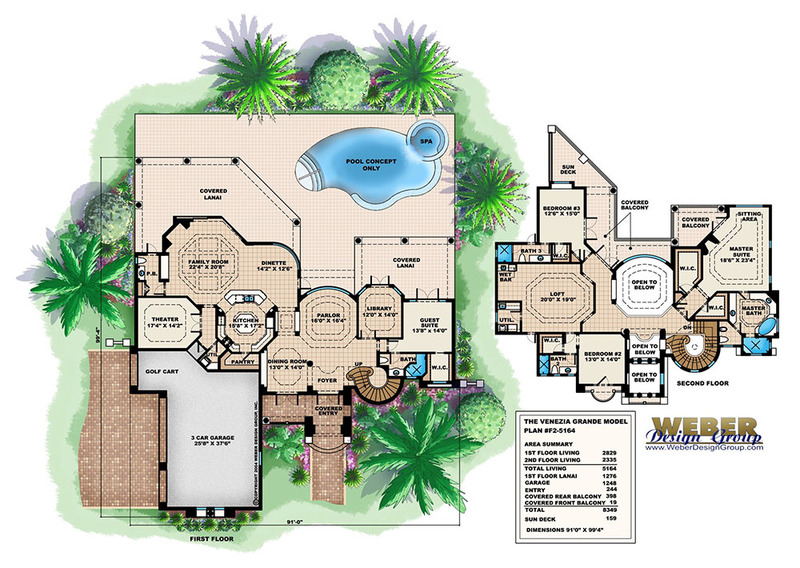 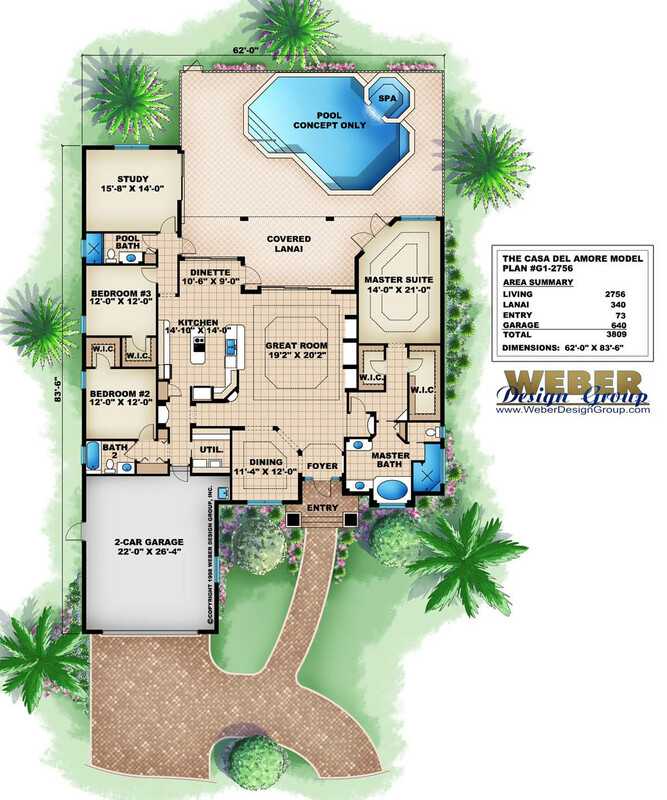 Golf Course floor plans often have seamless indoor-outdoor transitions through large sets of pocketing glass doors that lead out to amazing outdoor living features such as expansive covered lanais, outdoor kitchens, and swimming pools. 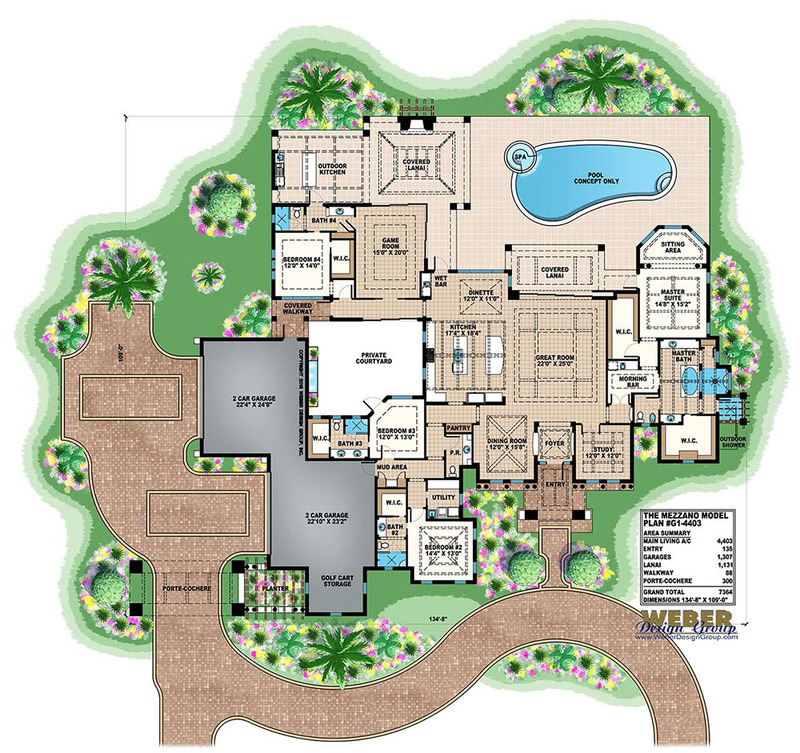 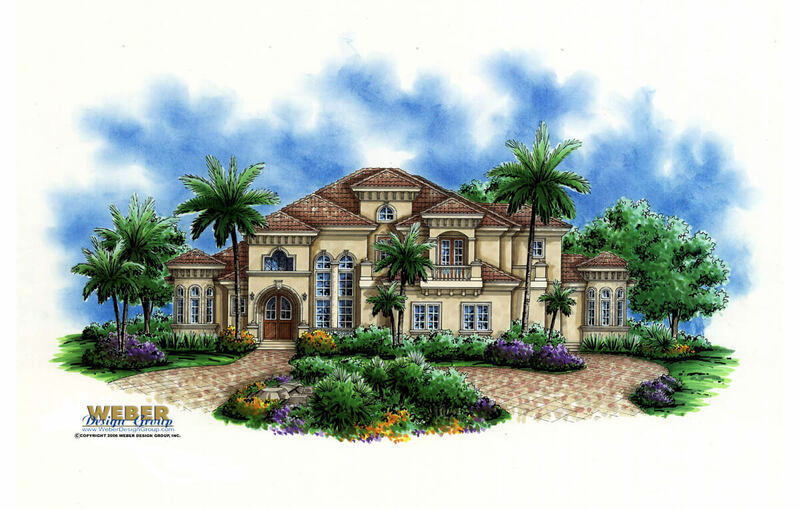 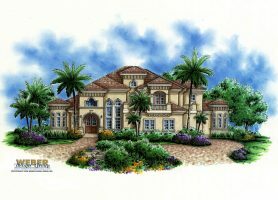 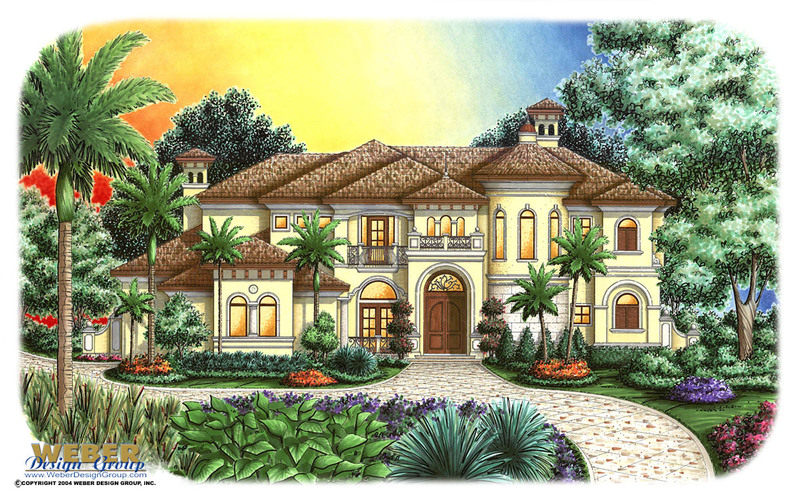 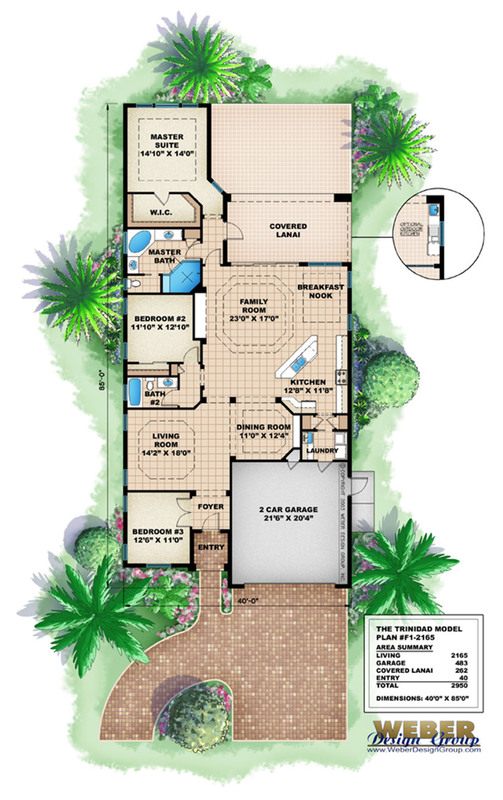 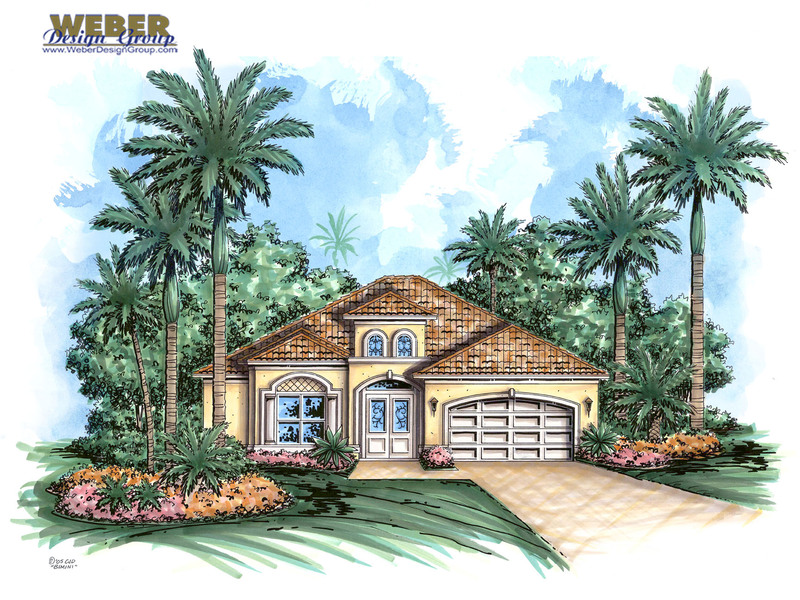 Our collection of golf course house plans can also work well for other rear-oriented properties such as beachfront, oceanfront and waterfront, and come in a range of architectural styles such as contemporary and Mediterranean.